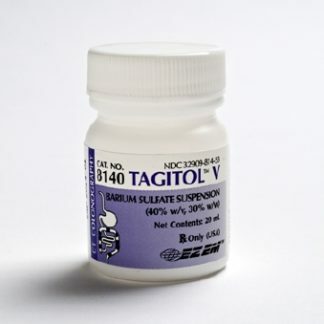 E-Z-CAT DRY (barium sulfate) for oral suspension is an oral contrast agent indicated for use in computed tomography of the gastrointestinal tract. 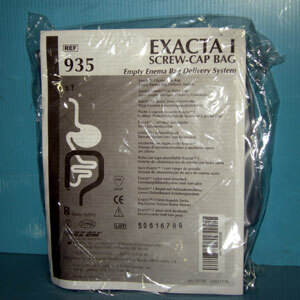 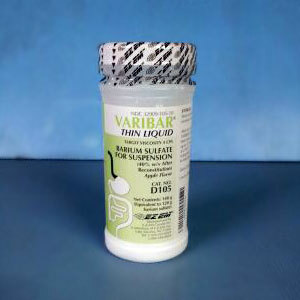 Its pleasant orange-vanilla flavor and smooth texture makes it easier for patients to tolerate. 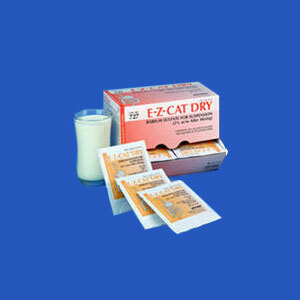 E-Z-CAT DRY (barium sulfate) for oral suspension is indicated for use in computed tomography (CT) of the abdomen to delineate the gastrointestinal (GI) tract in adult and pediatric patients.